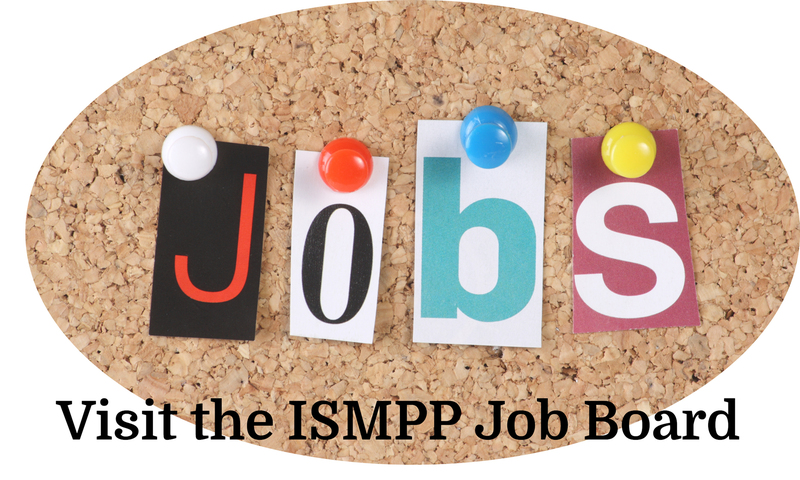 Thank you for renewing your ISMPP membership! Please enter your Username and Password below to get started. Please note: You must be renewing the membership of the person you are logging in as. person's profile to renew another membership.